Investors will be well served by leaning towards a diverse pool of developed and emerging market equities, while considering the importance of maintaining a well-diversified long-term core investment portfolio, said Barclays in a new report. Barclays has released its Q1 2019 “Compass” report, which examines major asset classes globally, and provides tactical recommendations on portfolio asset allocations. The report outlines that carefully calibrated risks can help investors steady their ships after a turbulent 2018. The report, prepared by Barclays, shares the latest views on their long- term Strategic Asset Allocation (SAA). It also highlights short-term tactical adjustments recognising investment opportunities emerging from shorter-term cyclical views on asset classes and markets across the world. 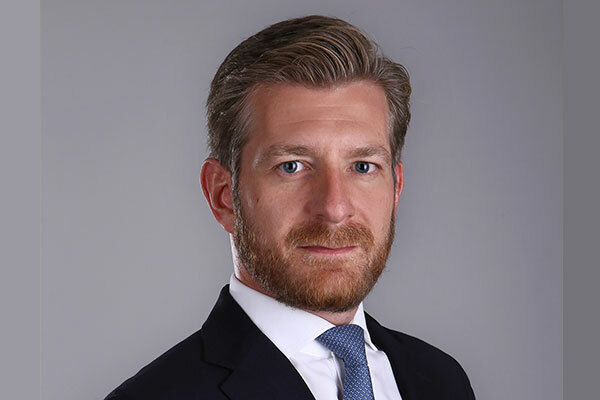 Bjorn Holderbeke, head of Investment Advisory, Mena, said: “Our first ‘Compass’ report of 2019points to the main themes we anticipate across investment portfolios this year and that we continue to expect equities to outperform bonds. He added: “Equities remain the most attractively priced asset this year, as we believe investors are currently overly pessimistic. We see opportunities in Blue Chip stocks globally, where brand image, market share and technological leadership give companies an edge in a potentially inflationary environment. In emerging market Equities, we like the risk/reward following the strong underperformance in 2018, and Asia is our preferred region. The latest edition of Compass shows an overweight position on Developed Markets Equities. Leading indicators related to this asset class currently indicate mid-to-high single digit percentage returns for the year ahead, with dividend yield and earnings growth offsetting possible revaluations. Emerging Markets Equities also maintain an overweight allocation in the moderate risk portfolio as a leveraged exposure to the continued the global growth. Asian markets remain as the preferred region, with Korea, Taiwan, China (offshore) and India showing the most promise on a long-term basis. Allocation to Commodities and Real Estate moved up from underweight to neutral benchmarks in 2019 Q1. As suggested by Barclays’ current tactical and strategic asset allocation studies, Developed Government Bonds and High Yield & Emerging Market Bonds also assume neutral positions.